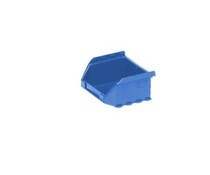 Warehouse bins allow space-saving storage of small parts. 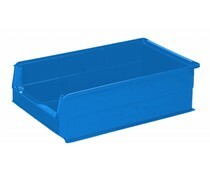 You can pick products from the storage bin directly without opening a lid. 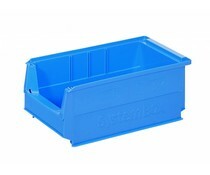 The container does not need to be moved for product selection. 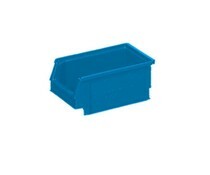 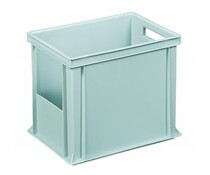 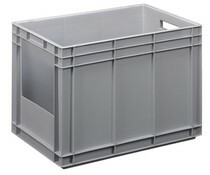 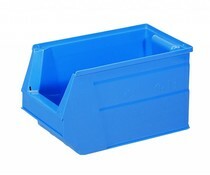 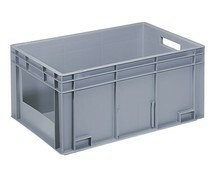 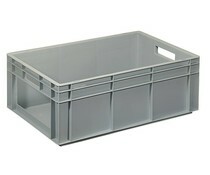 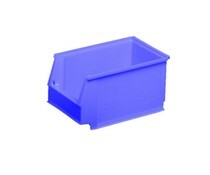 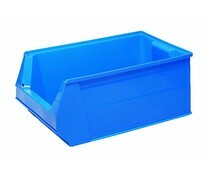 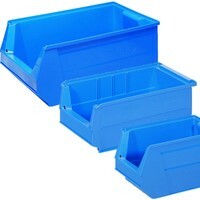 Our range of warehouse bins includes container with a volume of 0.25 liters up to 80 liters. 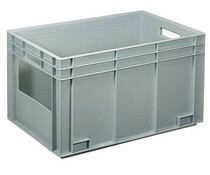 Use pre-set filters to quickly find your storage box.